As a general radiologist, Dr Cilliers has ample knowledge of the various fields within radiology, but has a keen interest in mammography and related breast imaging and procedures. Dr Cilliers completed his medical training at the University of the Free State in 1998, passing it with distinction. He then completed his internship and worked at Tygerberg-, De Aar- and Kimberly hospitals. In 2001 he worked for the NHS and private facilities, as the resident medical officer, in the UK. A year later he returned to South Africa to complete his specialist training and degree at the University of Stellenbosch (Tygerberg Hospital). 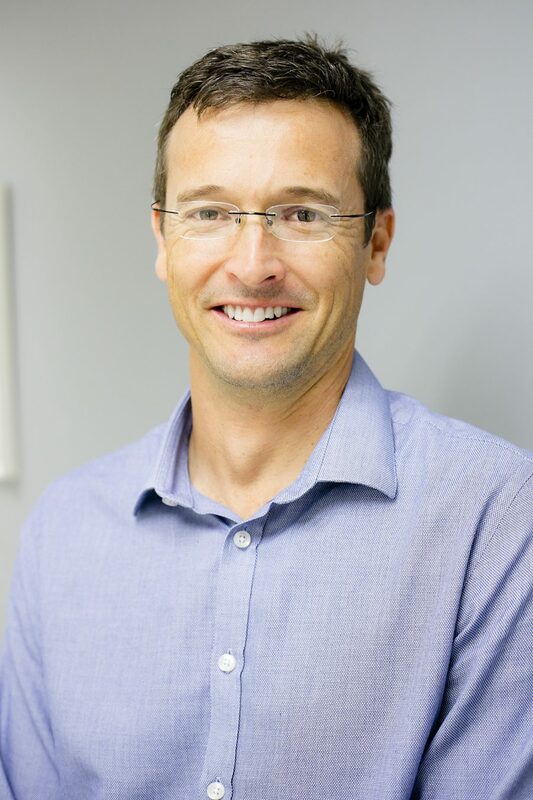 Glen worked as a locum radiologist and consultant at various local and international practices, including Canada and Ireland, before joining Morton and Partners in 2008. Outside of Radiology, he is happily married with two young daughters and enjoys sport and being active outdoors.